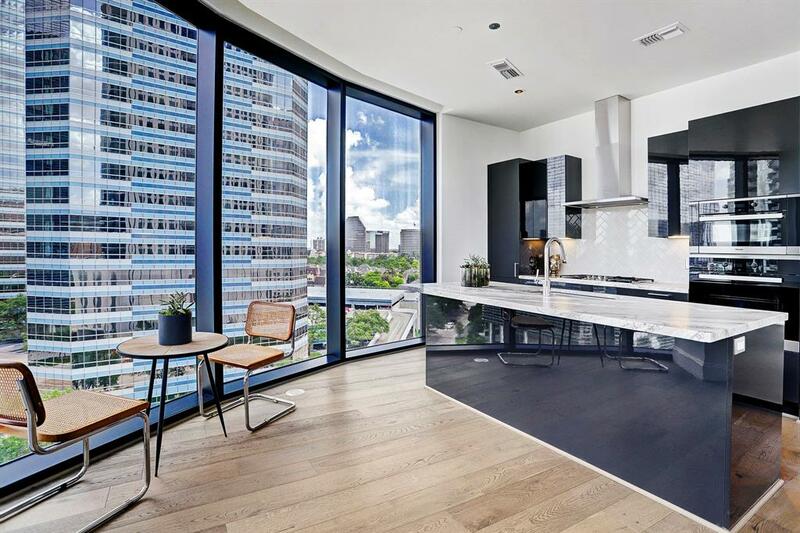 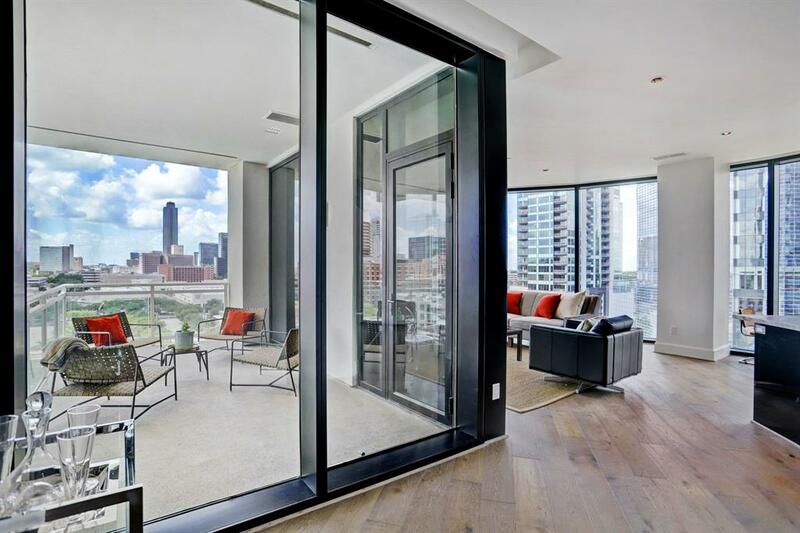 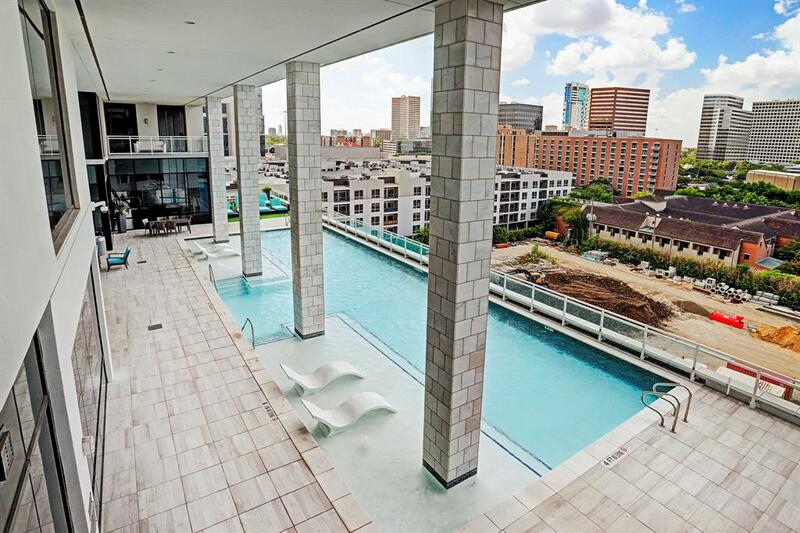 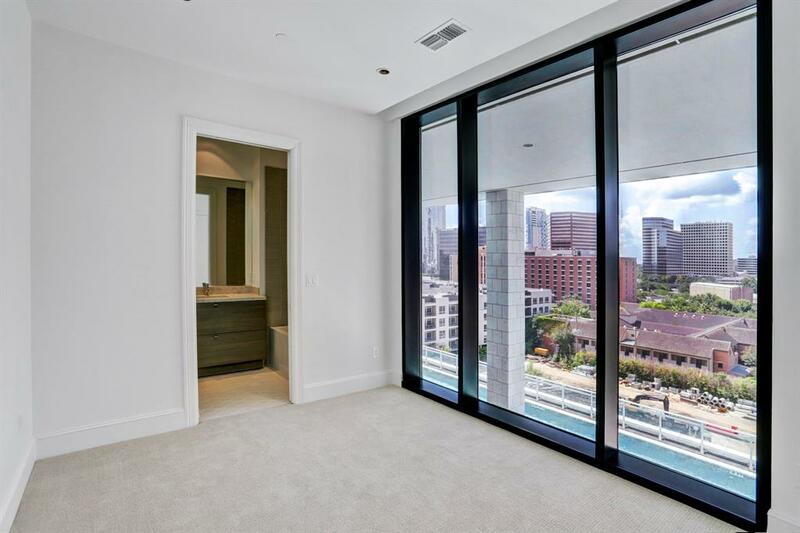 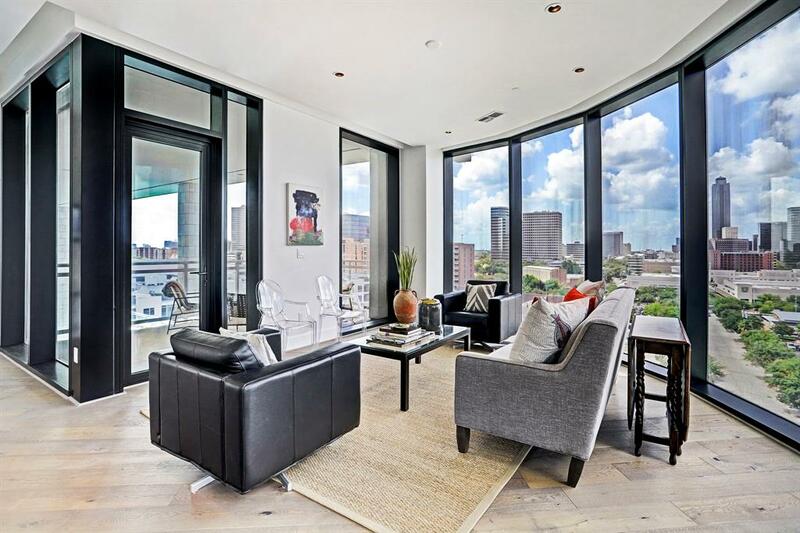 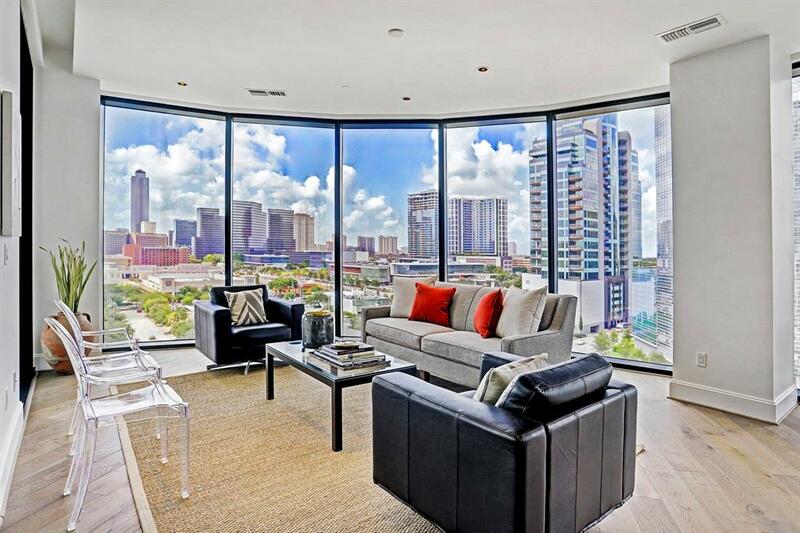 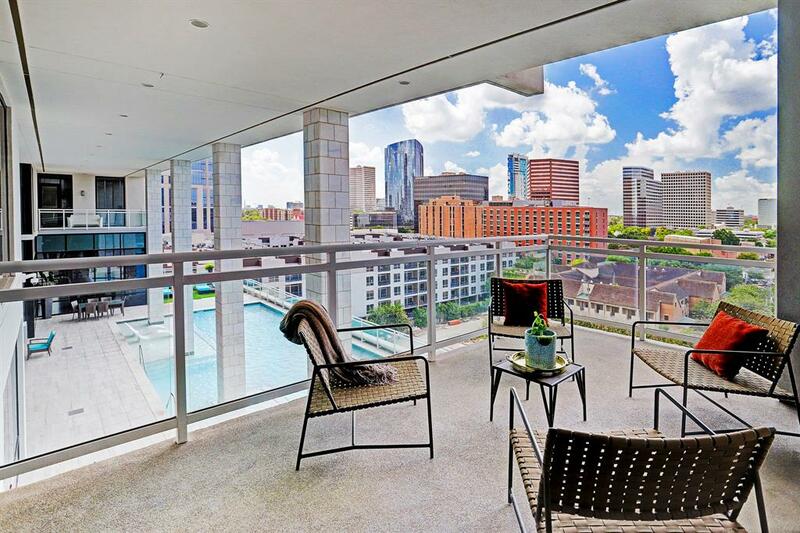 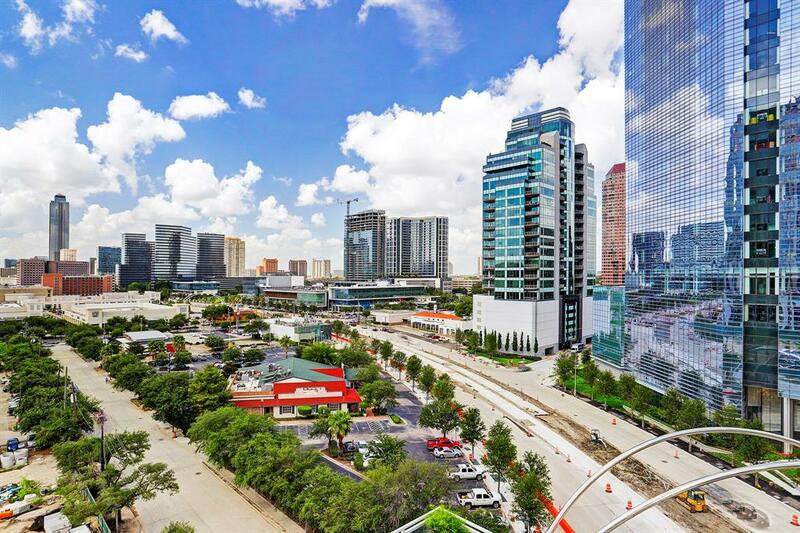 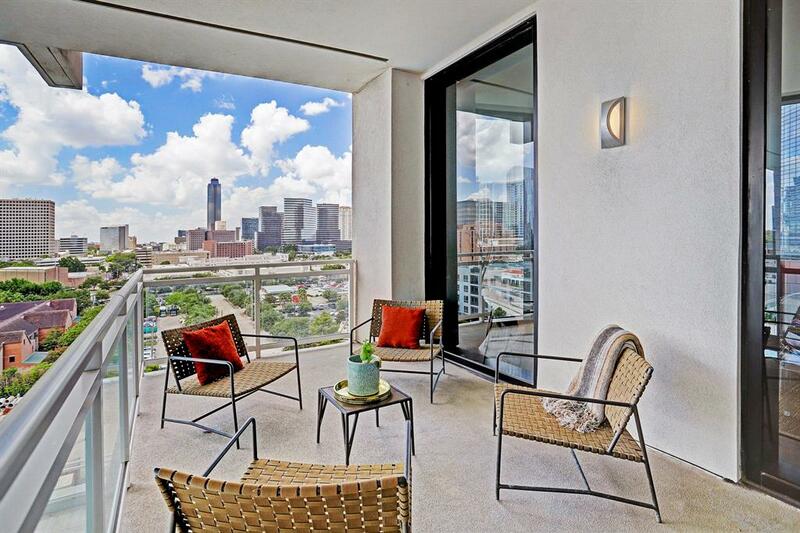 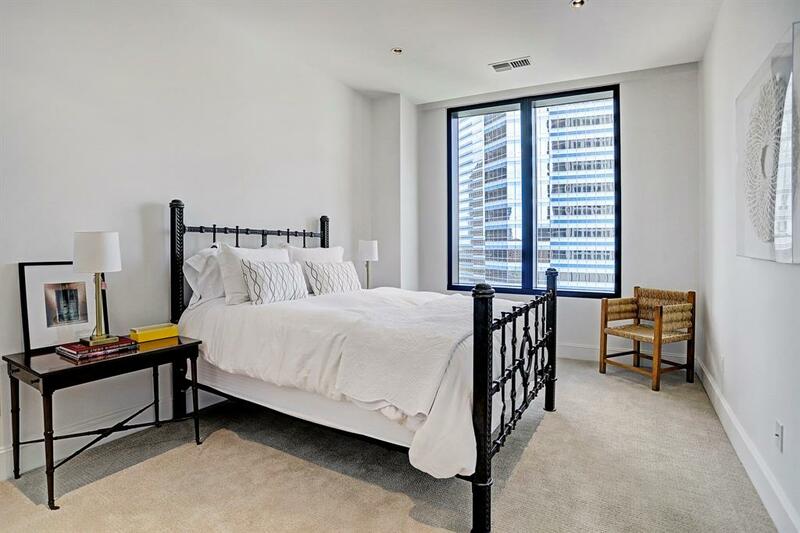 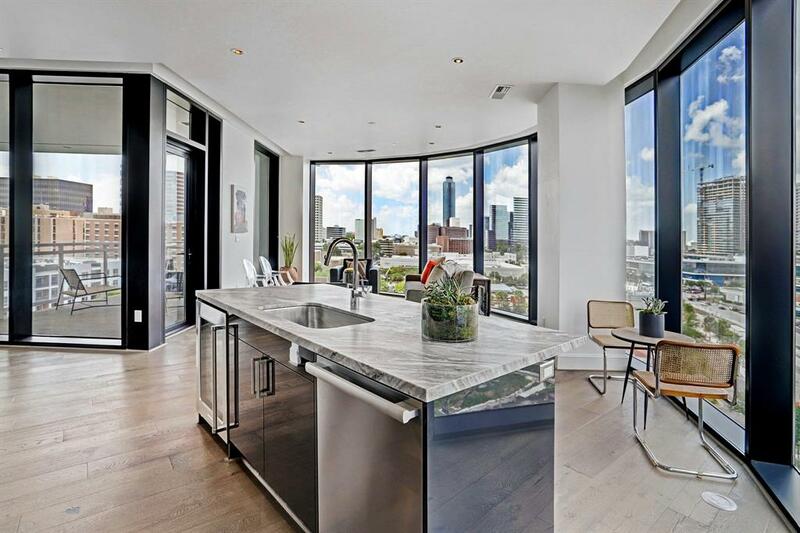 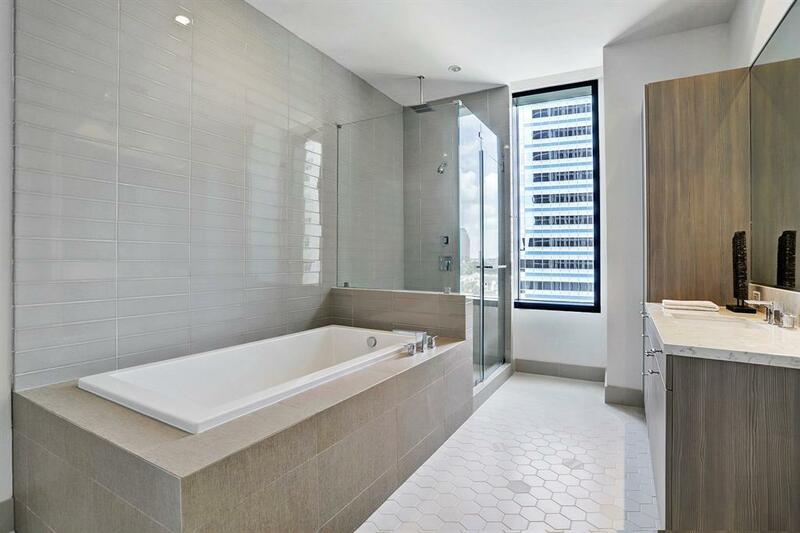 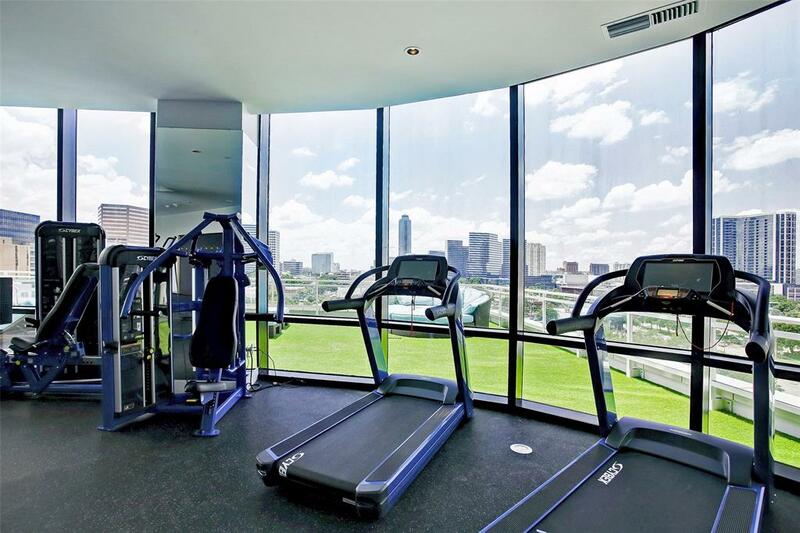 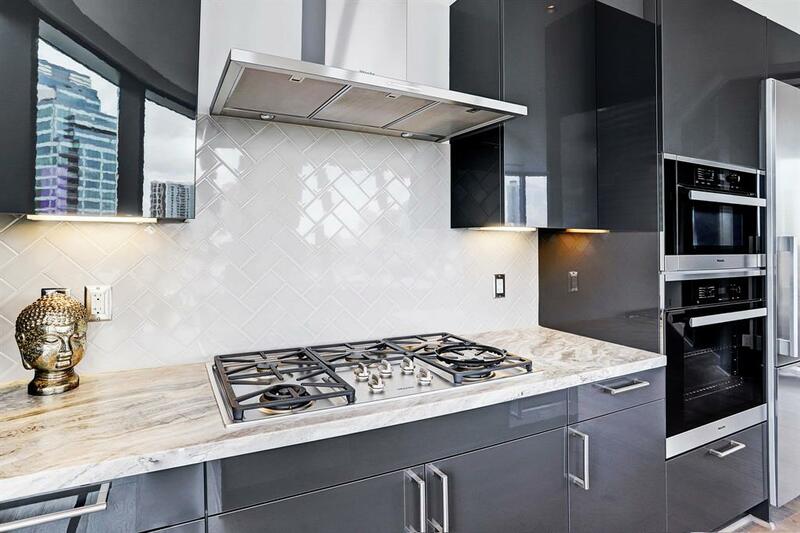 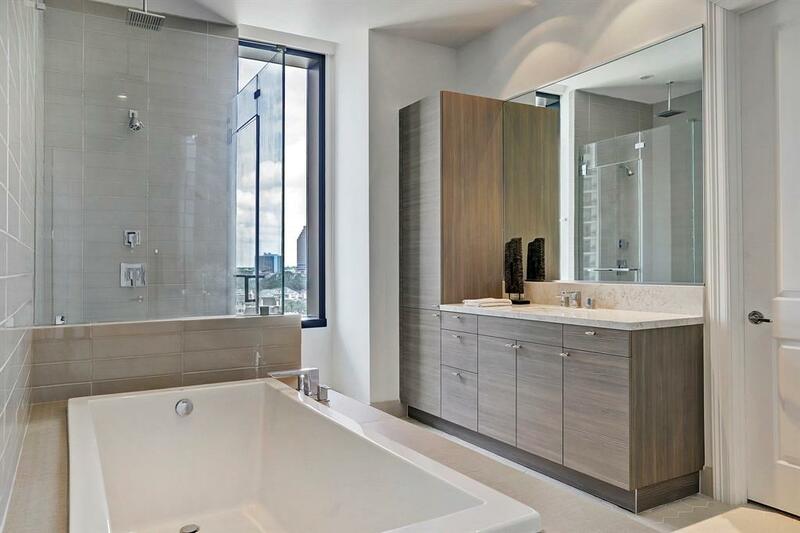 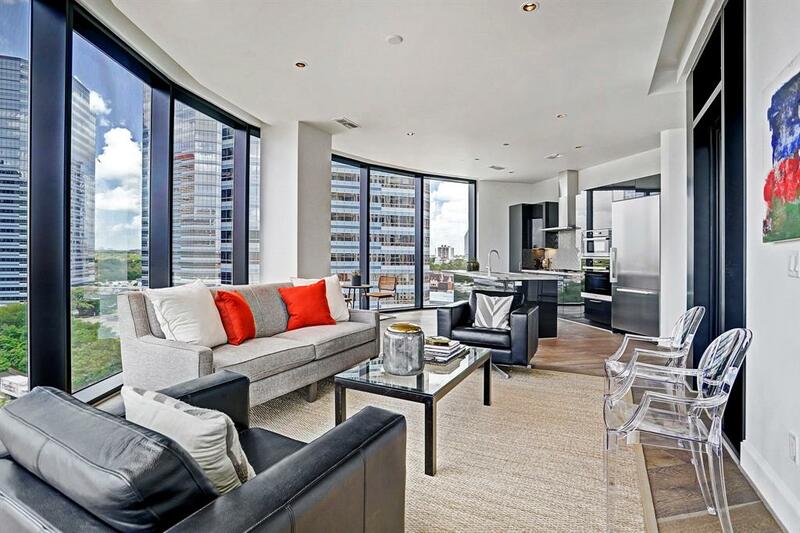 NEW one-of-a-kind unit in the Astoria with breathtaking 270° views of the Galleria. 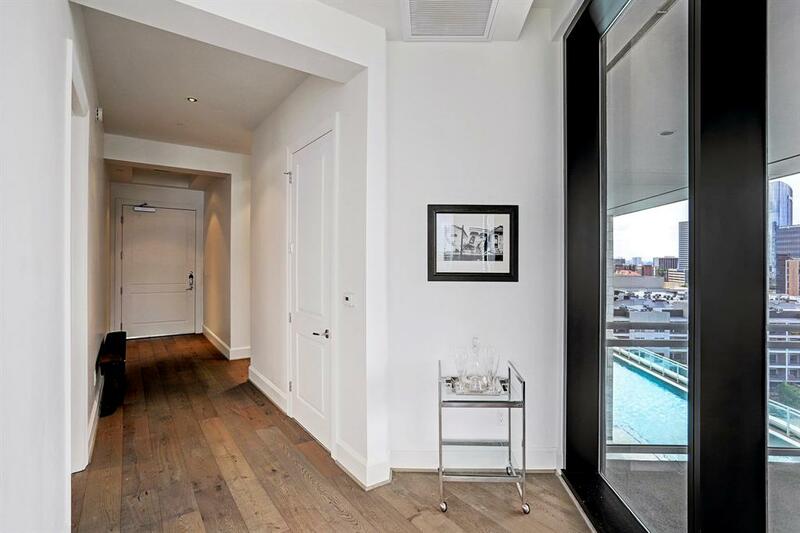 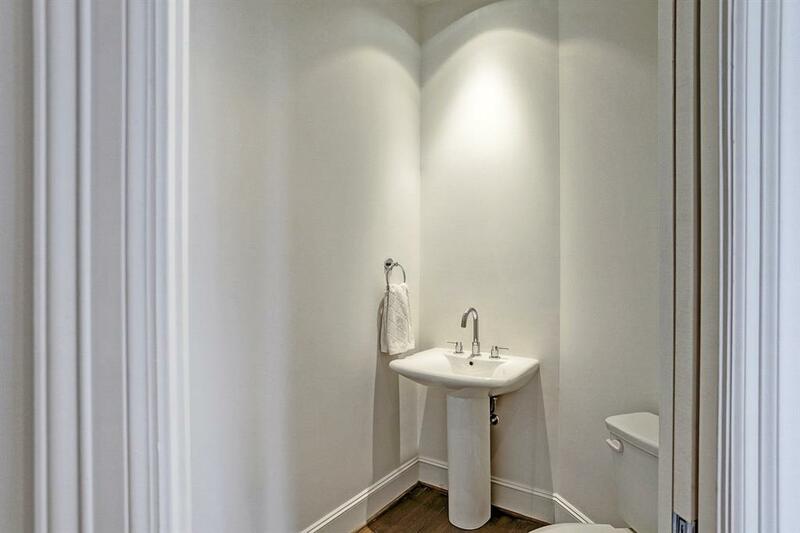 This unit is highly desirable and unique as it’s the ONLY Pollock floor plan in the entire building with 2 bedrooms and 2.5 baths, including a separate utility room. 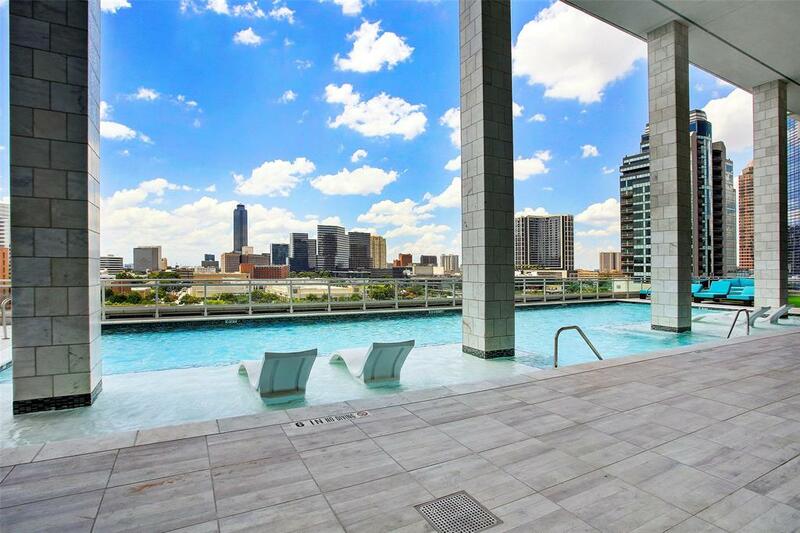 Large patio with sweeping views of the Galleria and swimming pool. 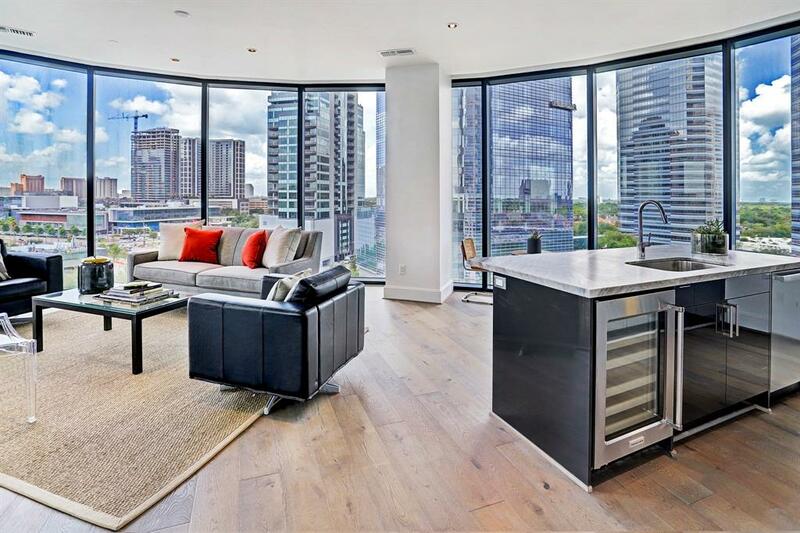 This unit includes two reserved parking spots and a rare storage unit. 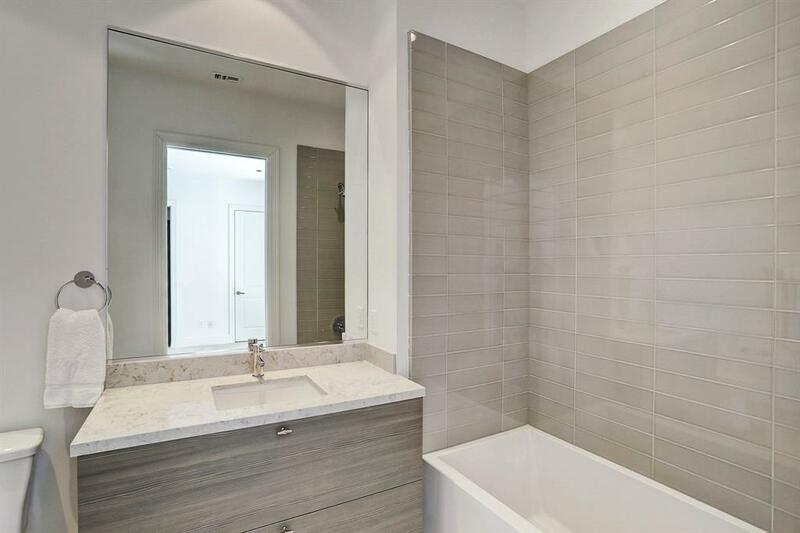 Master Bath has lots of light and a separate shower and soaker tub. 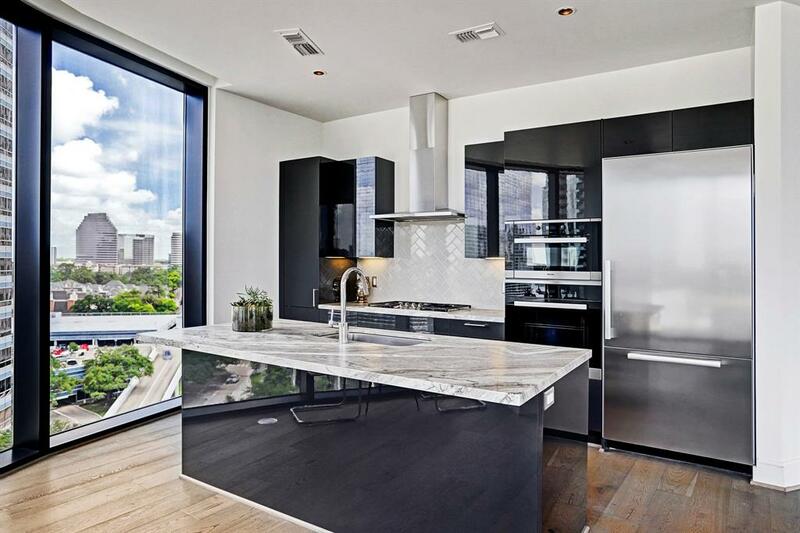 Custom Eggersmann Cabinets in kitchen and baths with premium Miele Appliances. 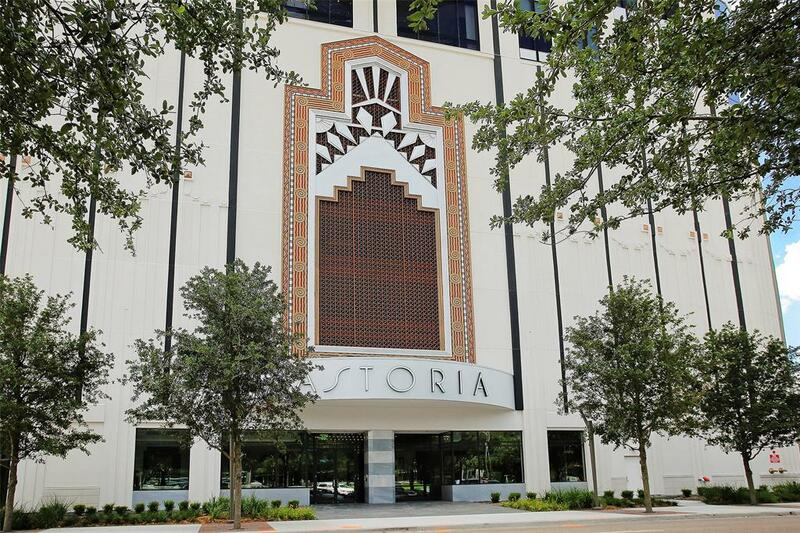 Full service art deco styled building that rivals New York’s finest which includes: Concierge, Valet, Fitness Center, Pool and Sun Deck, Club room with Billiard table and Bar, Hotel Suites for guests, Board/Meeting room, and KeyFob security for ultimate safety and privacy.